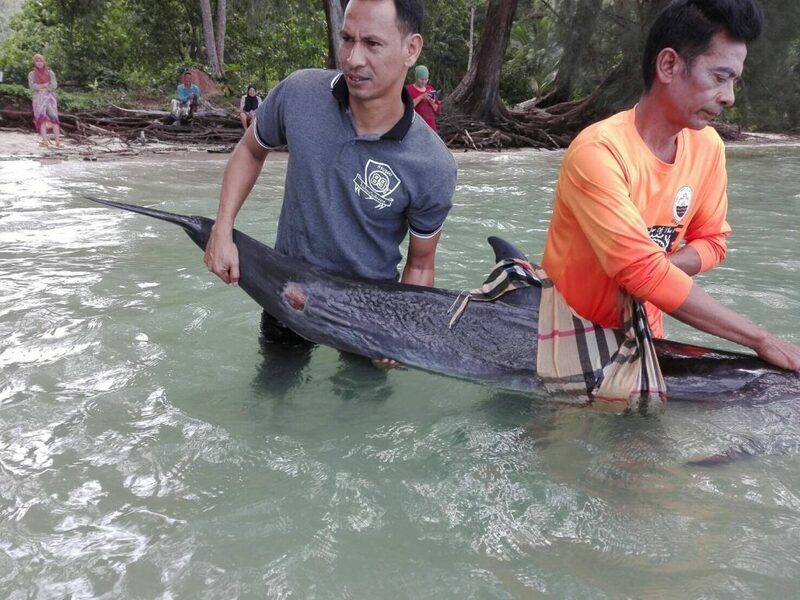 Two dolphins have been found on a beach at Koh Yao Yai in Phang Nga. A baby dolphin was released back to the sea while the mother dolphin has been brought back to Phuket for treatment today (June 27). This morning a team of officials from the Phuket Marine Biological Centre (PMBC) were notified by Wittaya Kongbamrungwong from Marine Endanger Species Network that two dolphins were found at Klongson Beach. 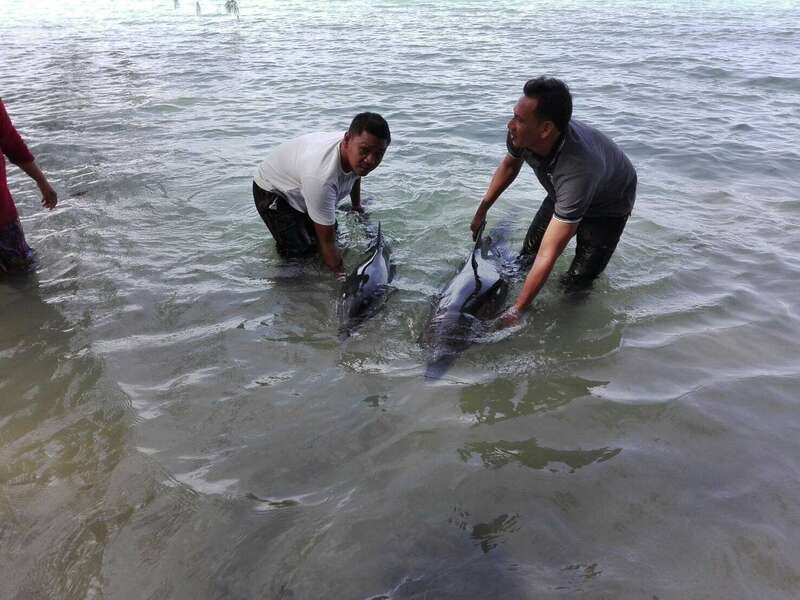 The baby dolphin was released back to the sea whilst the mother dolphin was too weak and needed treatment. 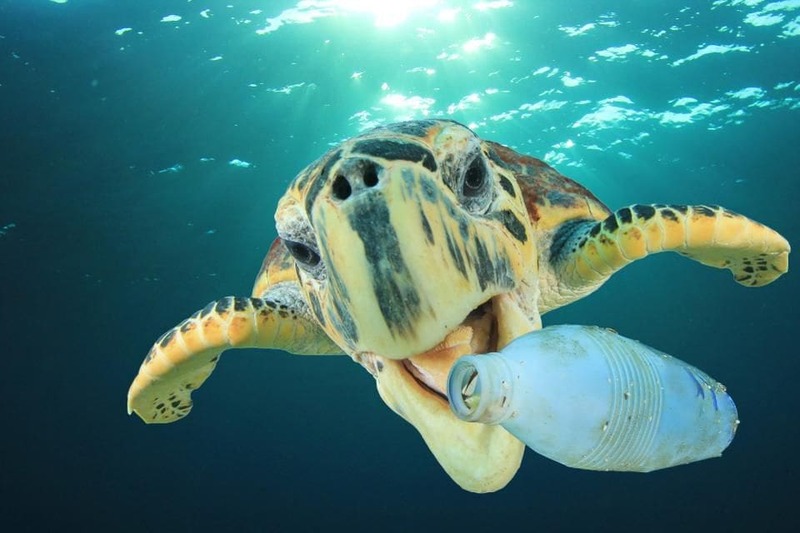 The mother was brought back to the Phuket Marine Biological Centre.